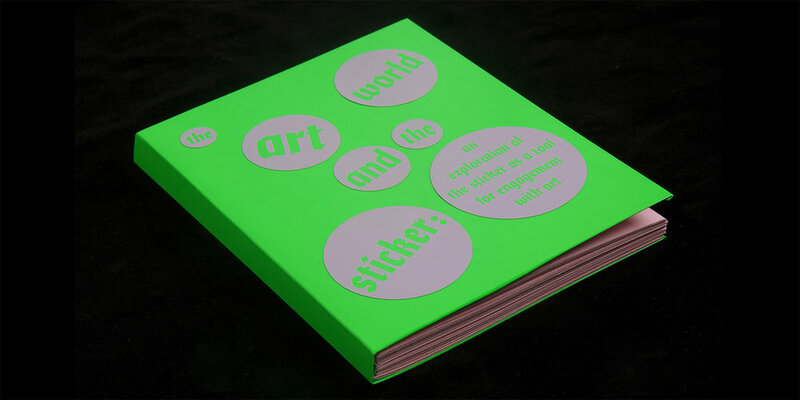 The Art World & The Sticker is a publication exploring the importance of accessibility within art. It highlights the role of cheap art reproductions (particularly the sticker) in making art available for all, rather than simply the well-off. 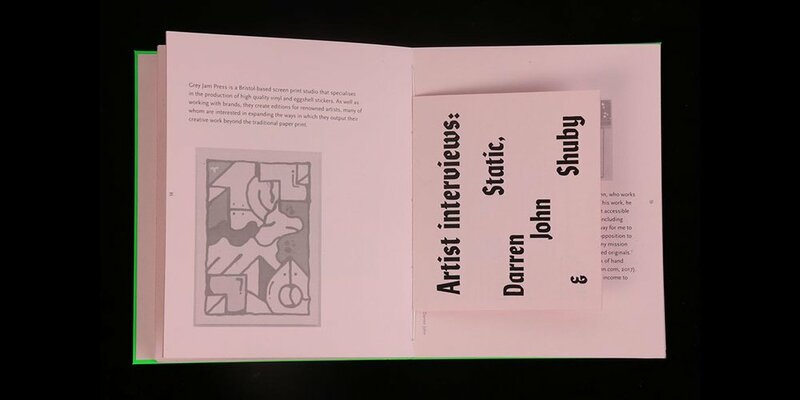 The work comes in the form of a hand printed and bound sticker book, containing an essay along with low opacity images. 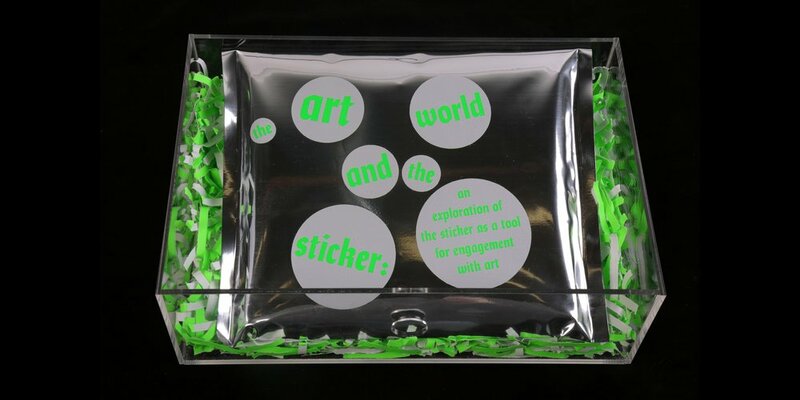 The book is sealed within a silver packet containing a variety of stickers which correspond to each image in the book and must be added manually to complete the publication.